[INFO] JYJ’s Get Out MV on Youtube Hits 1 million Views! 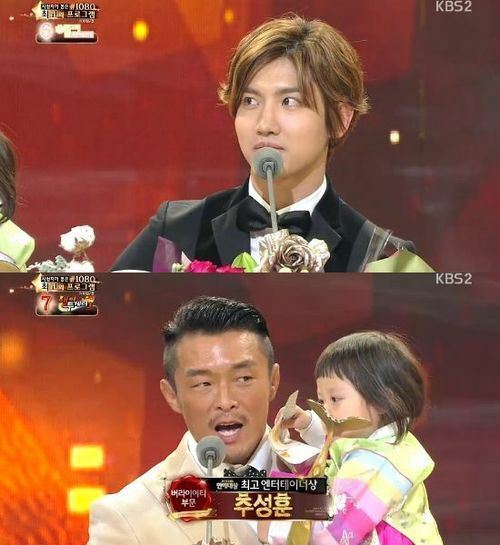 Singer Kim Jaejoong has won the 2013 Synnara K-pop Awards’ voting polls. Kim Jaejoong made his first transformation as a rock star in January with his mini-album ‘I’ and since then, he has been highly praised for his latest rock album ‘WWW: Who, When, Why’. His first full-length album won six crowning titles on Japan’s Rakuten, even before its release. 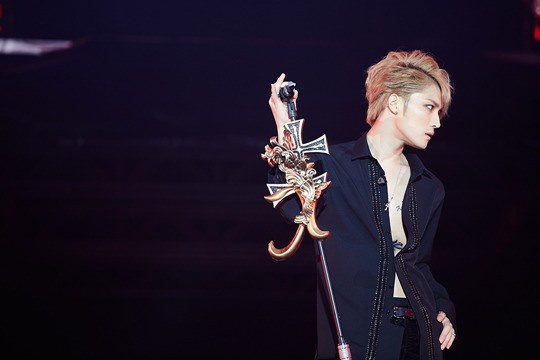 On the day of the album’s release, Kim Jaejoong topped the iTunes charts in 12 countries, including Japan, Taiwan, Hong Kong, Lithuania and Barbados, proving his power as a global star. To commemorate the release of his new album, Kim Jaejoong kicked off his Asia tour in Seoul and moved on to Yokohama, Japan and Taiwan. He will be flying to Nanjing, China on the 7th and Osaka, Japan on the 17th and 18th of December to continue his Japanese tour. It was revealed that JYJ’s Jaejoong was predicted to win Synnara Record‘s Grand Music Award for 2013 according to the results of a poll. Jaejoong had recently released a studio album ‘WWW: Who, When, Why,’ using rock as the grounds for an eclectic range of music. He had been attracting a lot of attention for this album and doing well on the charts in countries all over the world. He is currently on an Asian tour and will be performing in Nanjing, China on December 7 and Osaka, Japan on December 17-18. 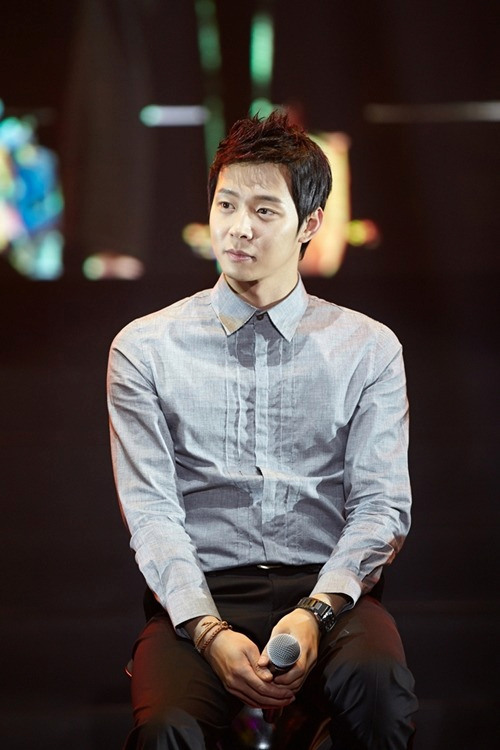 Park Yoochun has received an award at the ‘Hallyu 10th Anniversary Awards’. ‘Rooftop Prince’ was first aired on KNTV last July and was scheduled to air once more on TBS this June. With its DVD and Blu-ray released in April, a ‘Rooftop Prince’ cafe was opened in Shibuya that sold food that Park Yoochun enjoyed in the drama, proving just how popular the production was in Japan. The ‘Rooftop Prince’ DVD box set topped the K-drama bestsellers list on Amazon Japan for four straight weeks. 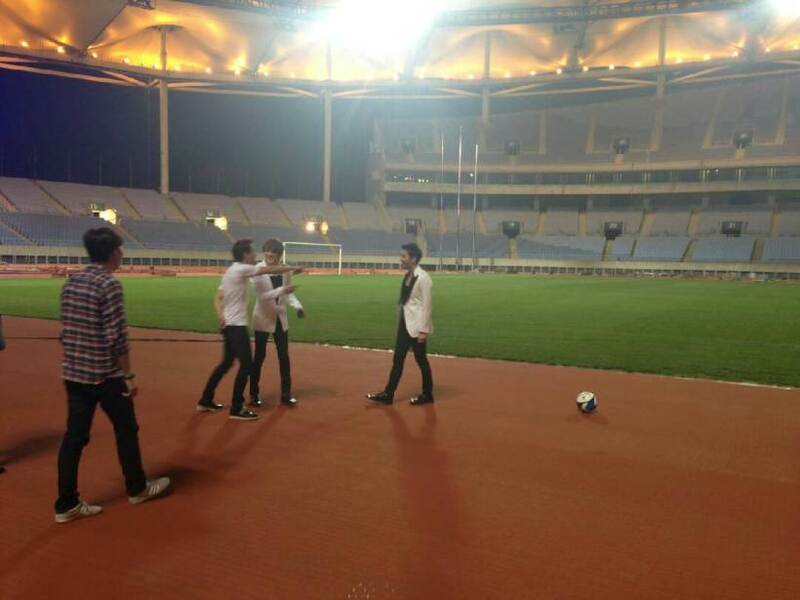 Meanwhile, Park Yoochun began filming for ‘Sea Fog’ with a great cast that includes Kim Yoon Seok and Moon Sung Geun. 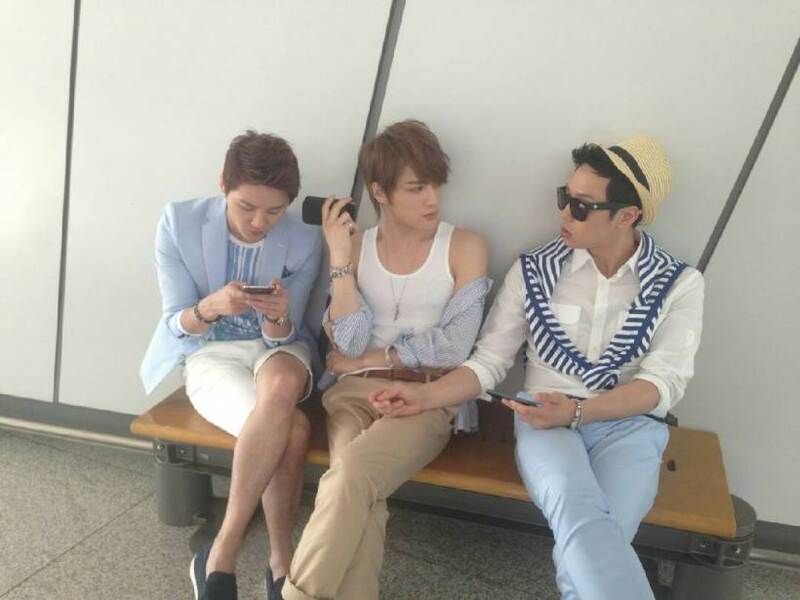 (4:40pm KST, LINE) When the three members of JYJ get together, there’s never a dull moment!! 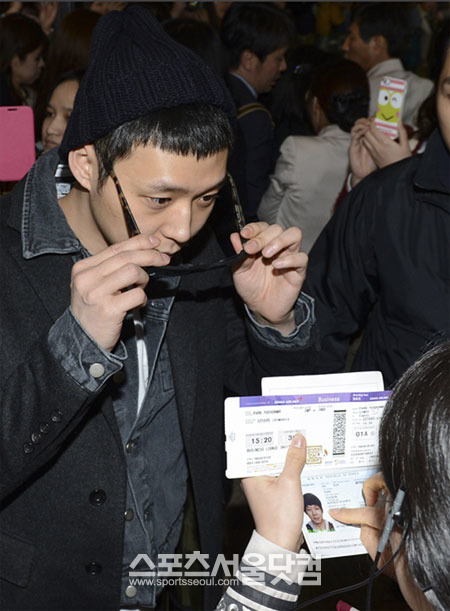 Kim Junsu, who had been staying in Japan, has made a surprise return trip to Korea. Kim Junsu left for Tokyo on the 3rd for the Japanese leg of his ‘XIA 2nd Asia Tour Concert’ tour. 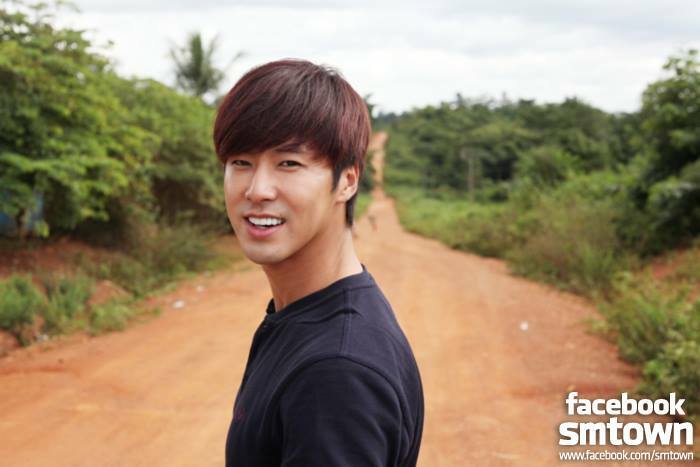 He plans to stay in Japan for two weeks and meet with a total of 60,000 fans in Nagoya and Yokohama. However, Kim Junsu made a surprise appearance at Gimpo Airport at 11a.m. this morning, a day before his first concert. 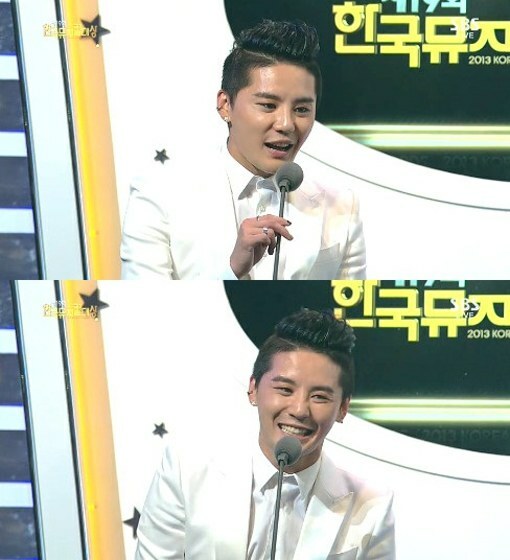 Kim Junsu’s surprise return got him back to Korea for the ’19th Korean Musical Awards’, that was held tonight at 5:20p.m. at Kyung Hee University’s Hall of Peace. 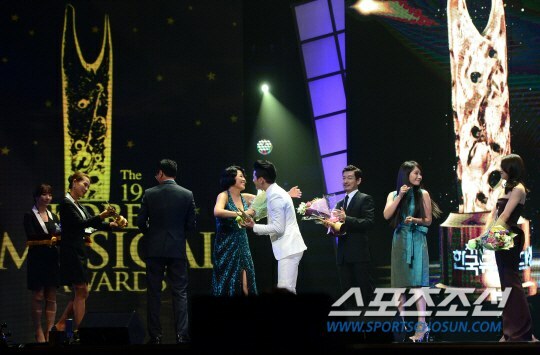 Having received the Best Musical Actor Award last year for his role in ‘Elisabeth’, Kim Junsu was scheduled to appear on stage with Ok Joo Hyun to announce this year’s winner. Kim Junsu’s schedule today was a miraculous occurrence. With news that a typhoon would pass through the Korean peninsula today, Kim Junsu was unable to sleep for several nights at the thought that he would not be able to land in Korea. Luckily, the typhoon rerouted to China, but the news was soon followed by the announcement that another typhoon would be replacing it. 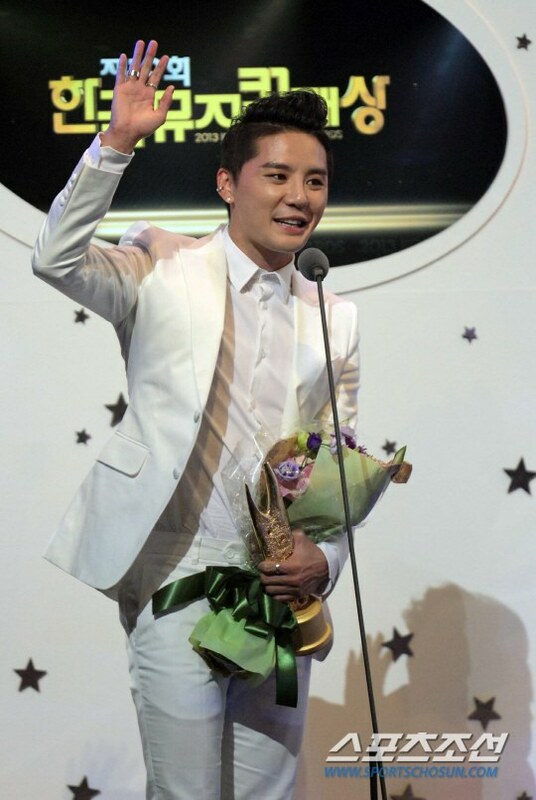 When it was told that the second typhoon would affect Japan on the 8th, the starting day of Kim Junsu’s Japanese tour, a representative of the concert stated, “There’s a high possibility that the plane won’t be able to depart, so please don’t go to the awards ceremony.” As his Japanese concerts are a promise to his fans, Kim Junsu could not brush off the request of his Japanese staff. 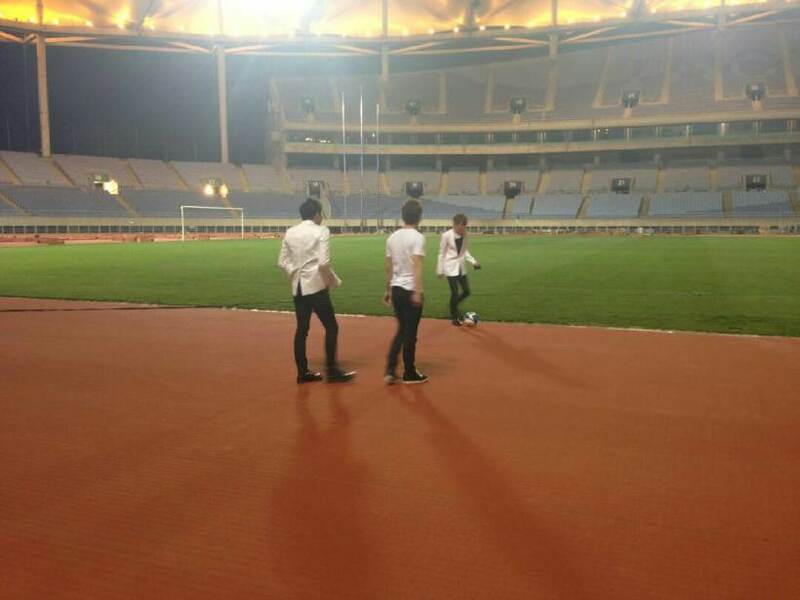 After mulling over his possibilities, Kim Junsu decided to fly back to Korea. Kim Junsu’s love for musicals, that not even a typhoon could stop, eventually overcame his Japanese staff’s requests. Meanwhile, Kim Junsu headed straight for a hair salon in Gangnam as soon as he landed in Gimpo Airport to prepare for the awards ceremony.